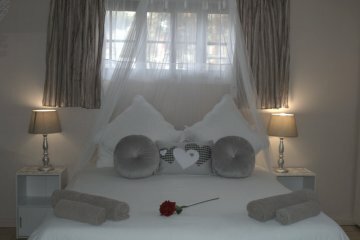 The Arms Restaurant and Lodge - Let us be your home from home on South Africa`s Garden Route. There is ample parking. 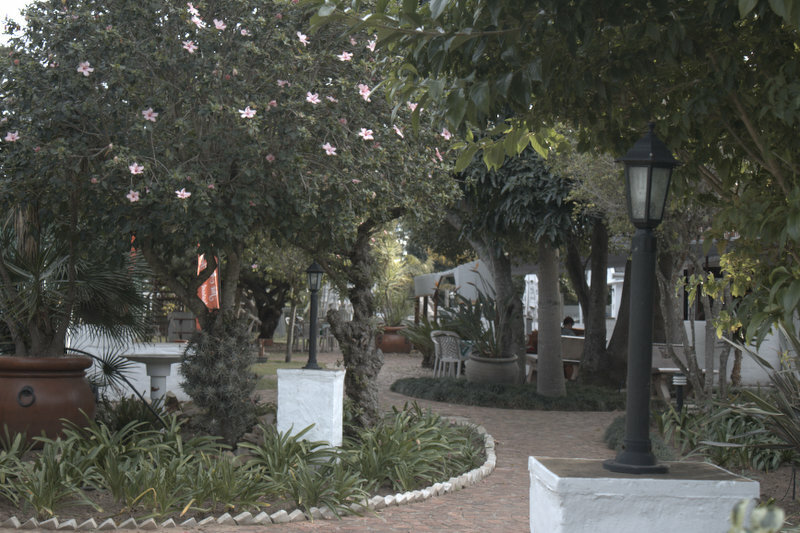 We have a fully licensed pub and fenced in swimming pool form the heart of the complex and provide delectable meals, refreshment and entertainment. We are open for breakfast 7 days a week. 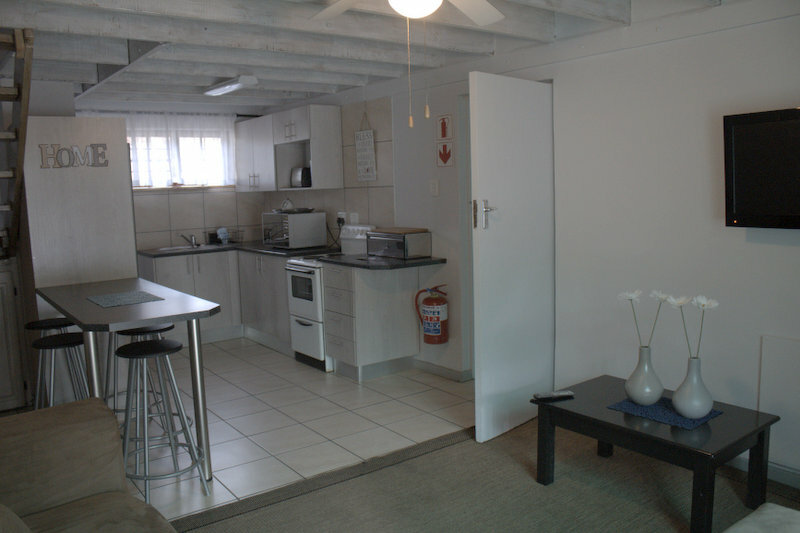 We also host functions such as weddings, birthday parties etc. We run daily value for money specials in the restaurant. 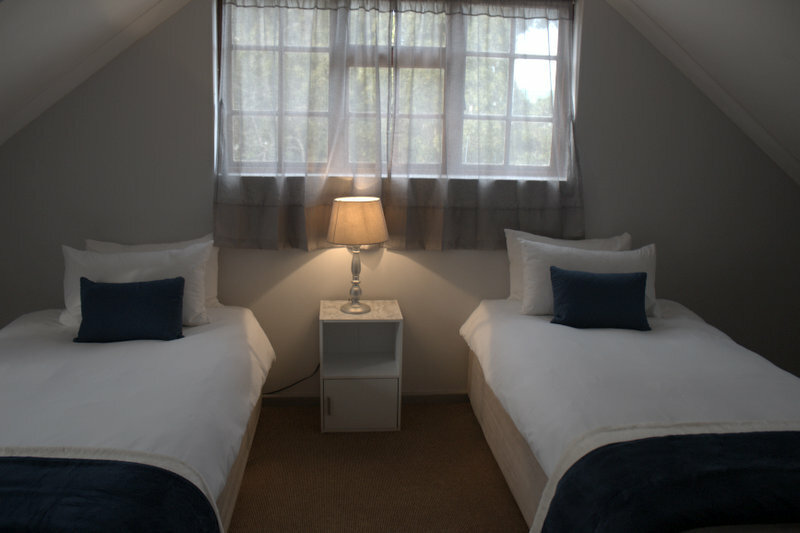 Luxury self-catering rooms and units amidst manicured gardens, offering stylish comfort, warmth, and relaxation. 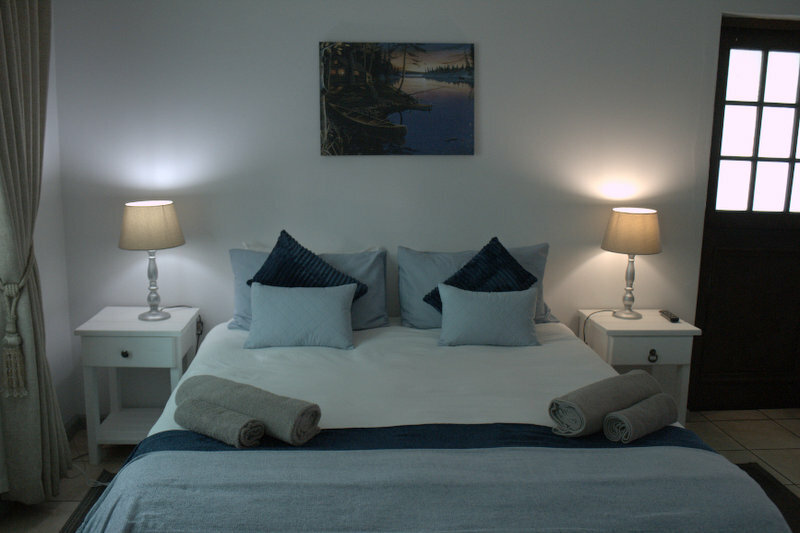 All are delicately furnished and fully equipped with the convenience of modern appliances that make self-catering a pleasure. a laundry service is available. All units are non-smoking. Luxury, self-catering rooms, and units set amidst beautifully manicured gardens offering comfort and pure relaxation. 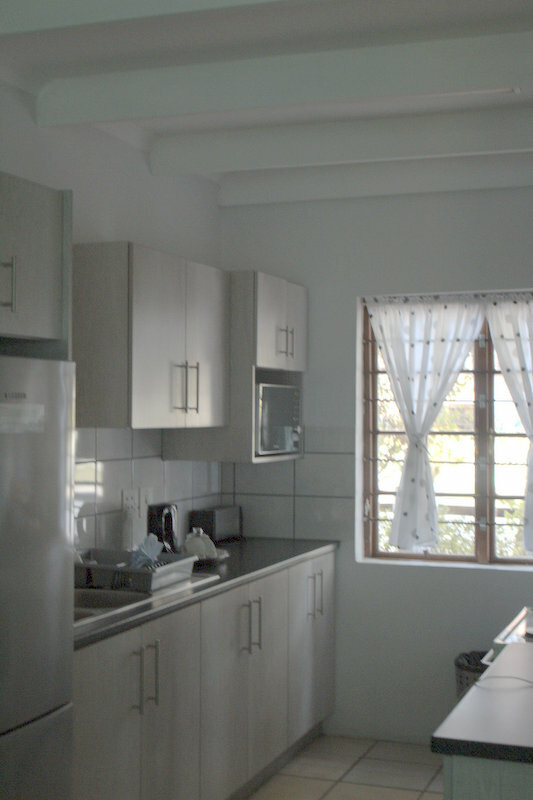 They are tastefully furnished and fully equipped with the convenience of modern appliances in the kitchen that make self-catering an absolute pleasure. There are also barbeque facilities outside each cottage.